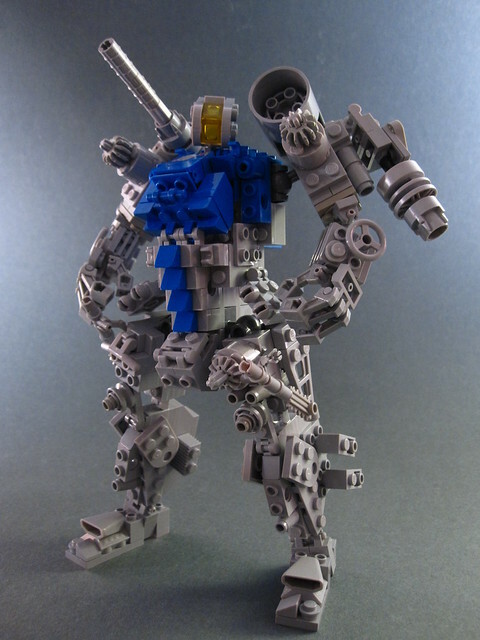 I love the aesthetic of this mech by devid VII. It's got NCS coloration, greebly goodness and total badassness. Seems like it's got some excellent pose-ability as well, I want to stomp it around my desk.